The .io games craziness started in April 2015 when the first title of this genre called Agar.io was released online, thus giving the option to thousands of players to compete against each in a deadly survival match. The only goal of the game is to grow your character represented by a round colored cell, by eating small colored PacMan style dots spread all over the map, or other cells that are controlled by human players if their size is smaller than yours. 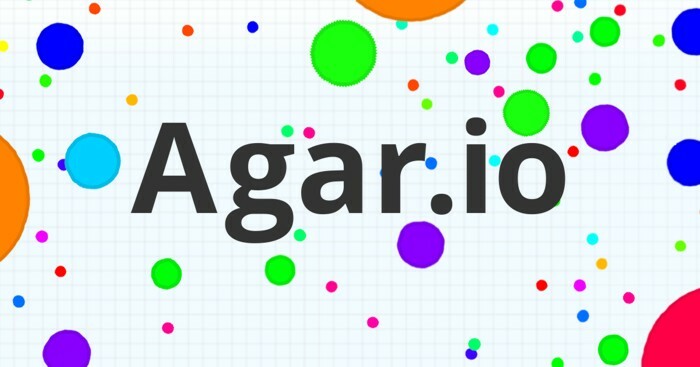 There are no fancy graphics involved , no 3D, no extraordinary music and other aspects like these that one would consider to be a must for a successful online game, yet against the odds Agar.io gets massive popularity and spreads like a virus, opening the gate for hundreds of other similar titles to flood the market. 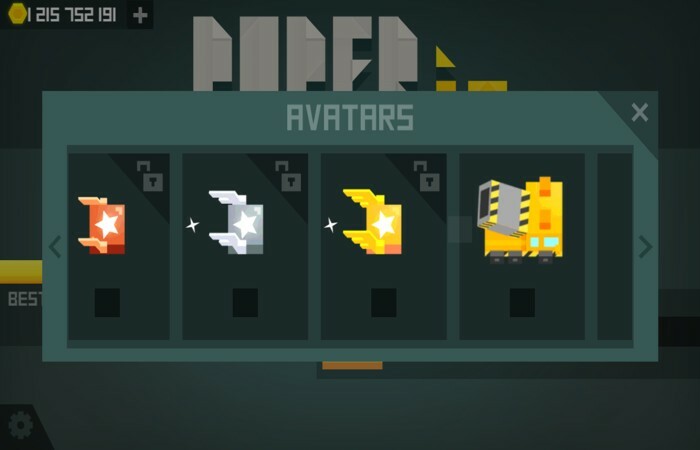 Not all these replica titles made it to the top, yet here is one called Paper.io that successfully climbed to the Hall of Fame dedicated to .io games. The Paper.io game is built around a survival situation as well as a conquering model as your character represented by a square box must grow it’s territory by moving in all 4 directions trying to enclose as much “land” as possible without hitting the surrounding outside walls or having it’s tray intersected by other players. So if you did not manage to successfully close a rectangular area before another player hits your tray you are history and the game is over. I remember seeing this model of game play a few years back when I’ve came across PacXon, a PacMan derivated game where you had to fill the maze around you by building walls to enclose as much area as possible, yet you were only allowed to do so as long as none of the Phantoms haunting around were touching any of the outside walls or the tray you left behind you. 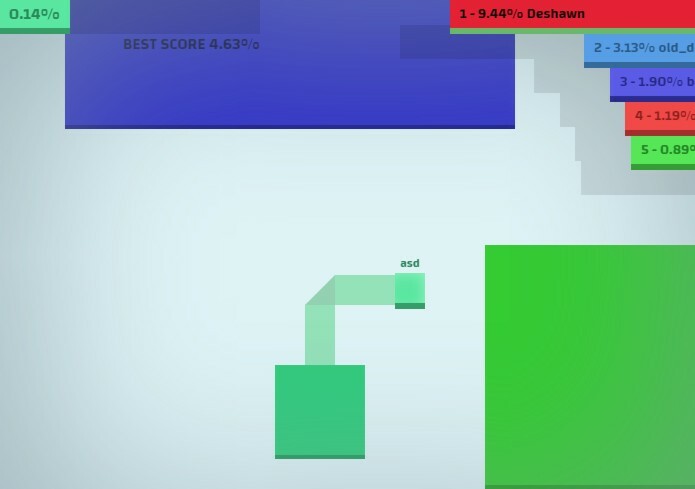 When it comes to the way it plays we can easily observe that Paper.io borrowed two other aspects from another old style game called Snake. First aspect relates to the fact that you are not able to hit the exterior walls and second you cannot intersect your own tray because this also translates to game over, so every chance that you take in order to conquer more land needs to end back to the safety of your home. One other important aspect that needs to be mentioned here is the fact that your character will always be moving so you’ll have to take your decisions on the go and there is not too much room for mistakes. One other interesting feature is the fact that you can go against other players and claim their occupied territory as long as they are away from their “home area” and won’t be able to catch you on time. Believe it or not this is about everything that relates to this game when it comes to writing a review, yet one thing that cannot be experienced by following my writing here, is the actual feeling of taking part to the real action struggling to survive and extending your own territory as large as possible.